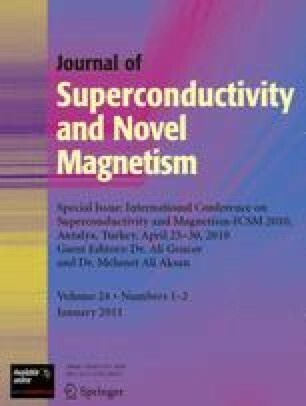 A modification of the Blonder–Tinkham–Klapwijk (BTK) model is proposed for the description of the ferromagnet-superconductor interface. Modelling the contact potential with a rectangular barrier, we investigate the influence of the barrier width at the interface on the value of spin polarisation measured by point contact Andreev reflection. Results suggesting that neglecting the width of the barrier at the interface can lead to an overestimation of the spin polarisation using the original BTK model are presented. This effect is particularly strong for low values of polarization and vanishes for high polarisation. The impact on analysis of the experimental data is also discussed.